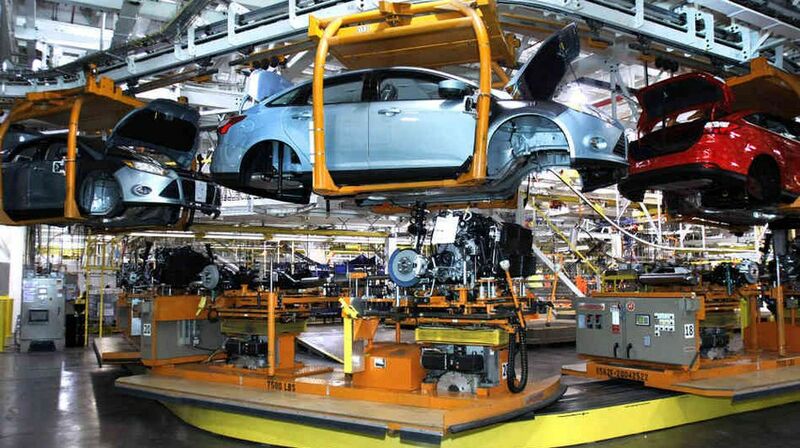 Pakistan Automotive Manufacturers Association has issued the car sales data for December 2018. The car sale is recorded month on month growth in December 2018 for the first time during last 12 months that the car sale is recorded high. According to the recorded car sale data, the sale of cars during December is increased to 16,141 units from 15,334 in November 2018. The consistent increase in the sale is against the trend and the buyers usually hold their purchases during last month of the year for change of the model year. The sale of the car went up by 1% on year on year in December 2018, when you compare it to the same month of the last year. 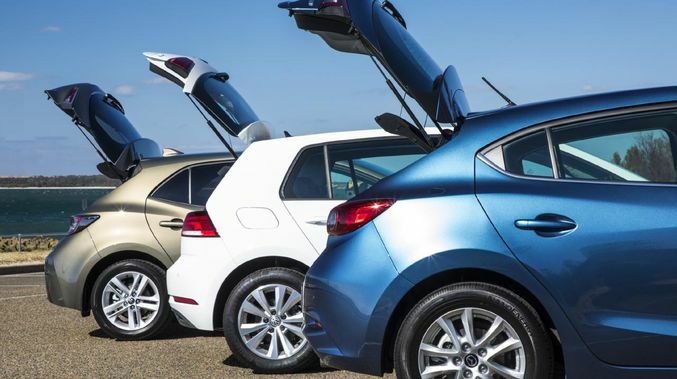 The total car sales in first half fiscal year 2019 is increased by 104,038 units from the 103,432 units, when you compare with during the same period despite multiple price hikes by assemblers because of currency depreciation, interest rate hikes and the restrictions on the non filers so that they can purchase the cars. The sales number for first half of financial year 2019 is 120,066 units, which is 3% down when you compare it with the corresponding period of the last year. It marks first time during the five years that the sale of the car was declined in first half of the financial year. The number of buyers has also changed their status to filer from non filer in last six months. Car Sales in December 2018 Grow in 12 Years. Pak Suzuki Motor Company has done the improvement in this sector because of the higher sales, which is up 38% month on month. On the other side, the year on year sales were up by 2% from 11,448 units in December 2017 to the 11,732 units during December 2018. The higher sales of Cultus were 32% year on year and Ravi were 13% year on year sales. Suzuki Cultus and WagonR sales grew to 10,757 and 16,081 units from 9501 and 14,141 units respectively. 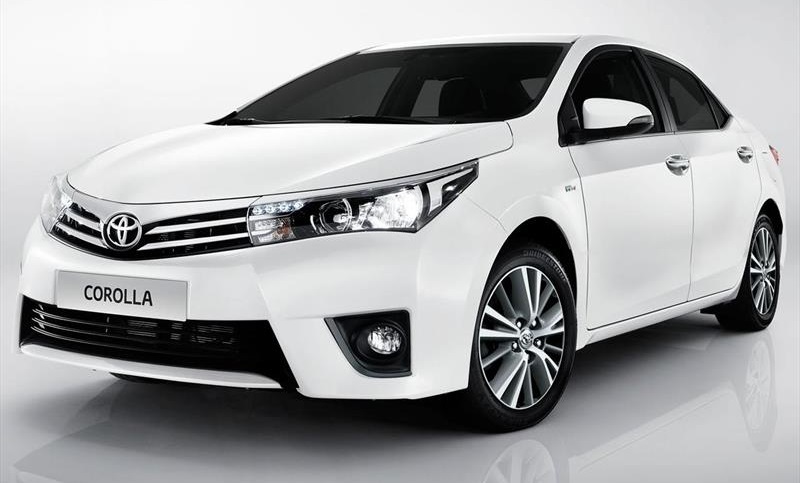 Indus Motors recorded the healthy and high year growth of 16%, which is led by 84% and 10% increase in Hilux and Corolla sales. On the other side, Fortuner sales have been increased by 33%. The volumetric sales were down 3% on monthly basis and the sales have been increased to 8% YoY for first half of 2018-19. There is fall in year on year sales for December 2018, which was led by 50% lower BR-V sales and it is 19% lower sales of City and Civic variants on the YoY basis. It is reported that we expect monthly sales to recover slightly in January and we continue to expect the fall of the volume year on year basis. The first half of current fiscal year ended with the reduction in sale of the tractors. The FIAT and Massey Ferguson sold 8,155 and 16,110 units during first half against 12,061 and 20,154 units during the corresponding period of last financial year. The sales of Honda fell down to 543,894 units from 545,018 units and the sales of Suzuki and Yamaha rose to 11,864 and 12.947 units from the 10,442 and 10,354 units respectively. 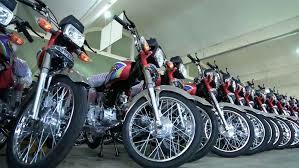 United Auto Motorcycle is the second largest bike assembler, which has jumped in the sales to 203,308 from 198,246 units.